Finding the right house for you. 1 – Start your Search Early. 2 – Determine your Budget and Stick to It. 3 – Leave Room to Grow. 4 – Find a Home that Suits your Lifestyle. 5 – Analyze your Neighborhood. 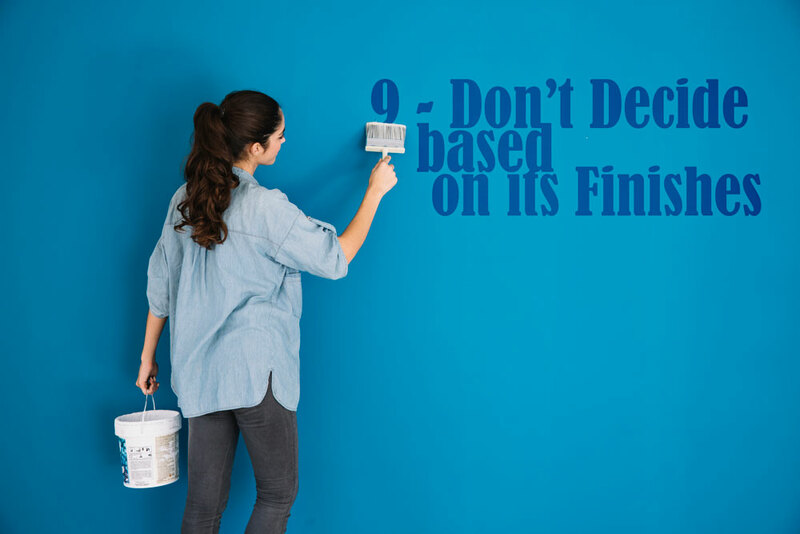 9 – Don’t Decide based on its Finishes. 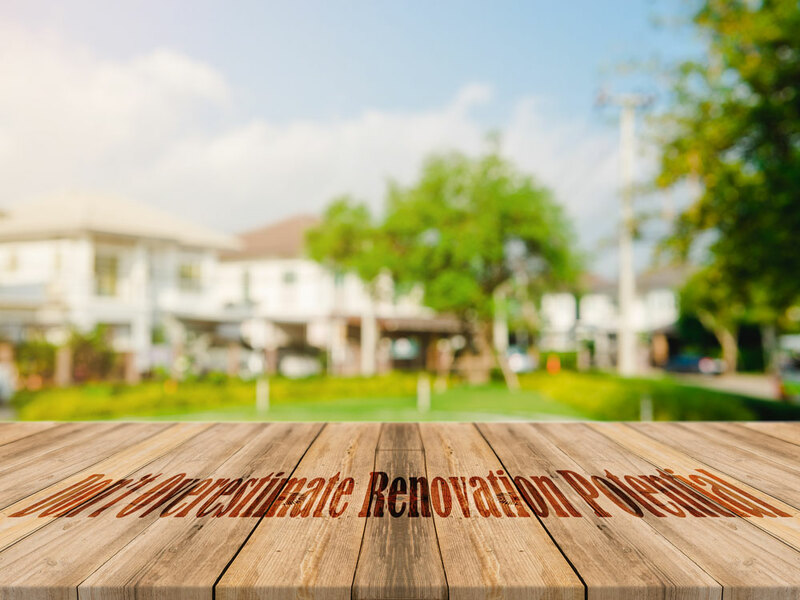 10 – Don’t Overestimate Renovation Potential. 11 – Consider your Priorities. 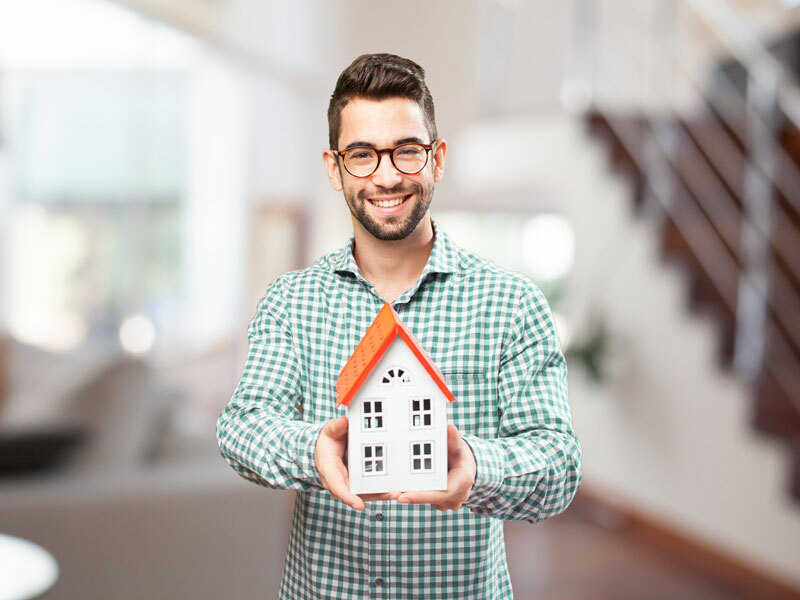 It’s essential for finding the right house to embark the search early, not only to avoid buying the wrong residence but to familiarize yourself and become comfortable with the house buying process. 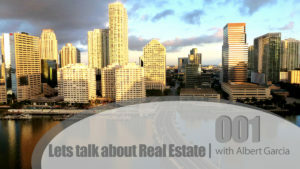 Often at times, speaking with a realtor can help determine what is on the market and for what price. It is highly encouraged to get prequalified or preapproved in order to formally calculate or give you knowledge on how much a mortgage company will lend to you. This important information can help your realtor guide you in finding the right home you can afford. Starting your search early can help unveil complications you may not have been aware of. The last situation you would want to encounter is finding out that there was an issue, such as an impediment with finances, that would keep you from proceeding to the next step. A significant benefit from starting your search early is that you can always make adjustments or corrections, whether they are big or small, without the pressure. 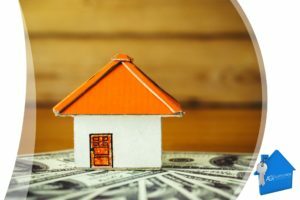 This may be one of the most daunting steps in the home purchase process but you don’t want to falling love with a house you can’t afford. Start by calculating your household’s recurring monthly expenses including bills such as the car insurance, utilities, groceries, etc. Take a moment to analyze your checkbook, credit card statements, and bank statements in order to determine how much you’ve been spending. Make a list of bills that would be added when you become a new homeowner. 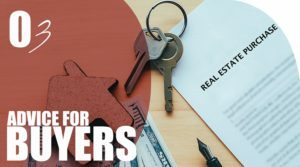 For example, if you plan to move into townhouses or condos, you may acquire homeowners’ association fees which usually cover the upkeep of recreational areas such as pools, or indoor utilities such as elevators. Finally, calculate how much you have left after expenses for housing. Your current household may consist of your spouse, a furry four-legged companion, and yourself but what if you decide to have one or two children in some near future? You certainly don’t want to limit your dreams by not having enough room to grow and make memories. When searching for your probable home, you may want to consider an extra room for a new baby or a guest room if your in-laws visit often. Imagine yourself living in that home for years to come. Some homebuyers look for equestrian or country properties, others search for golf communities. Consider your lifestyle and determine amenities that you desire. Popular home features in 2017 include homes that are waterfront properties whether it’s located near a lake or beach, swimming pool in the backyard, a walk-in closet located in the master bedroom, granite countertop kitchen counters, etc. These are characteristics that speak to you which can range from a property that includes a laundry room to a communities’ private golf course. Conclude what amenities your future home MUST have. What is your definition of the perfect neighborhood? Is your potential home located near a good school for your children? Are there options for new work opportunities and career growth? Have low crime rates? Is there a good amount of local youth centers or shopping malls? Consider choosing the neighborhood and not just the house. Maybe you’re someone who partakes in church services on Sundays or looking to attend university? You want to locate somewhere where you can see yourself and your family thrive for the years to come. Sometimes buyers tend to want to buy new homes or even have a house constructed from the ground up. This may sound like a great idea but a newly constructed home can become more costly for the homebuyer. Consider looking at older houses that may need a little renovating. They can be historically beautiful as some have architectural features, style, and quality. Hire a professional and licensed home inspector to unveil all the hidden costs of renovation before buying. Most of the time, home buyers save a lot more in purchasing an older home rather than new. Make sure to analyze foundation and elevation issues, electrical problems, possible termite damage, unfinished upgrades, and even roof problems. Often at time, we are captivated by the experience and emotions of buying a home that we overlook our basic necessities such as size and storage. Ask your realtor to view the house multiple times and measure your furniture accurately. You don’t want to find out on moving day that your antique china display cabinet is too tall for your new location or that the children’s room is too cramped. Take your time to envision your belongings within your prospect home. Just as there are issues in buying a home that’s too small, there are underlying issues with buying a house that’s too big. Maybe your home comes with two extra rooms but you don’t plan on having anymore children and you find that you don’t really need the space. It’s perfectly fine to keep browsing for other options. Remember that you’re not buying a new address. You’re buying a new place to call home, a new place to grow and make new memories, you’re buying a new life. Don’t just settle for second best. During the home search process you may feel overwhelmed with the options available on the market but finding that they don’t speak to you. 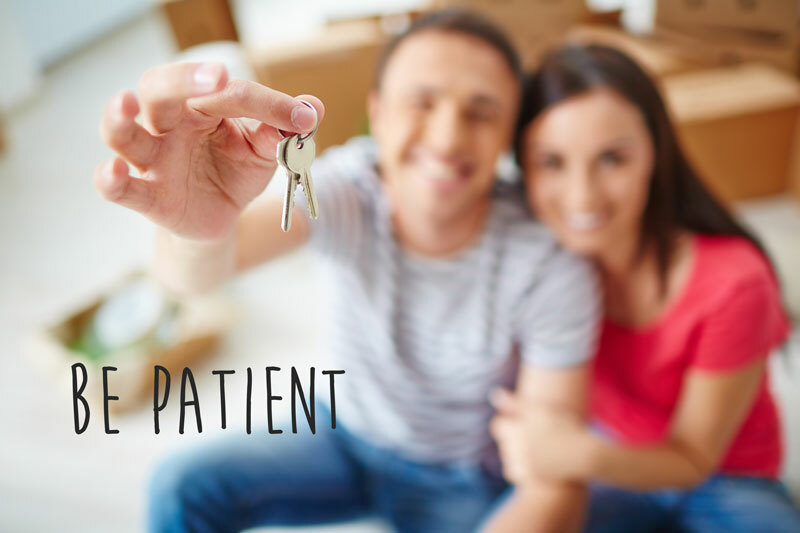 Since a home is the biggest investment you will make in your life, remember to take your time in your search. Breathe. While you’re looking at a prospect home, take a good look at the floor plan. Just because the curtains aren’t as appealing, it does not negate the fact that the home has potential to have nice appeal. It’s much easier to replace the floor tile or not-so-nice carpet than it is to construct a new dining room. Analyze the width of the closet, number of bathrooms, and driveway. Consider room placement or even the home’s orientation as it has an affect on how much sunlight enters but don’t miss out on a good deal just because the paint job was left unfinished. This leads up to the next in choosing the right home which is to never overestimate renovation potential. You may have found a home that needs a little renovating but don’t overestimate your handyman skills. This may cost you more at the end of the day. Maybe the house is perfect expect that you would like to change the white fence for a wooden one instead. 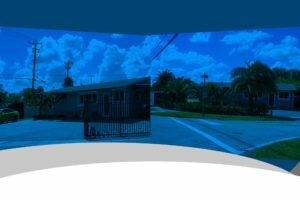 This is a case where the home buyer could proceed in purchasing and later replacing it. However, if the kitchen needs a complete makeover, you may want to reconsider. You can easily replace appliances but if the kitchen sink doesn’t work or if the countertops are an expensive renovation, you may want to consider. Sometimes you may find yourself in a situation where you found a good home in a beautiful neighborhood but the house is an extra 20 minutes added to your daily work commute or maybe you found a home close to your job but it lacks a local movie theatre or shopping mall. Take a deep breath and breathe. Simply weigh out your priorities and see what you can work with. Figure out what is most important to you. Selecting a home is a series of compromises. Determine what you don’t want such as busy streets and an abnormal amount of traffic right at your front door. If you’re having a hard time finding the perfect home, ask your realtor what the problem could be? Maybe you found the right home but were outbid by bidding too low? Maybe you find yourself trapped in a bidding war? Maybe you need to branch out and explore other loan or mortgage options? This can be so frustrating to deal with. Ask your realtor for advice or help as their experience and knowledge may aid you in your lengthy search. They can suggest ideas and present more properties to you that you had no idea of.